R. Carlos Nakai began his musical journey when he was given a traditional cedar flute and challenged to master it. 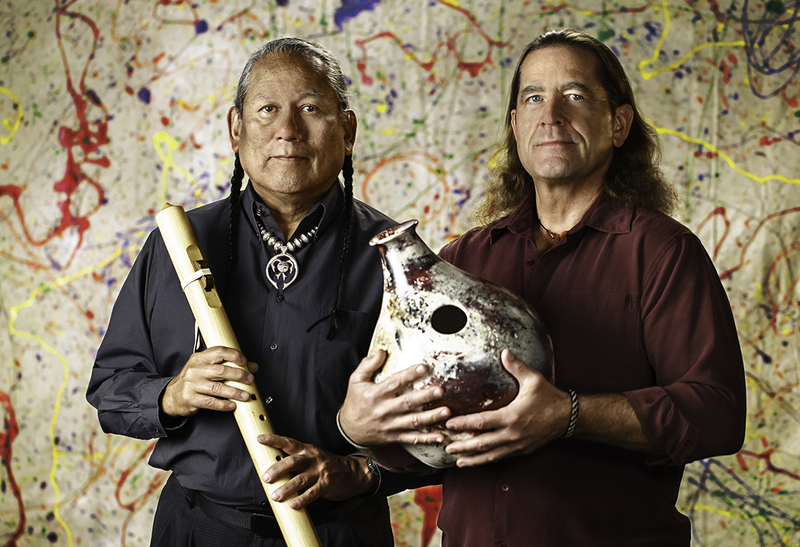 More than 50 albums later, he is one of the world’s premier performers of the Native American flute, exploring a mix of new age, world-beat jazz and classical. He was the first (and only) Native American artist to earn two gold records and the first performing traditional solo flute music to go platinum.